“Ashen one, link the fire. For the Lords of Cinder, for the ashen prisoners, for all those held to preserve the fire… link the First Flame." How Many of These Bosses Have You Beaten? 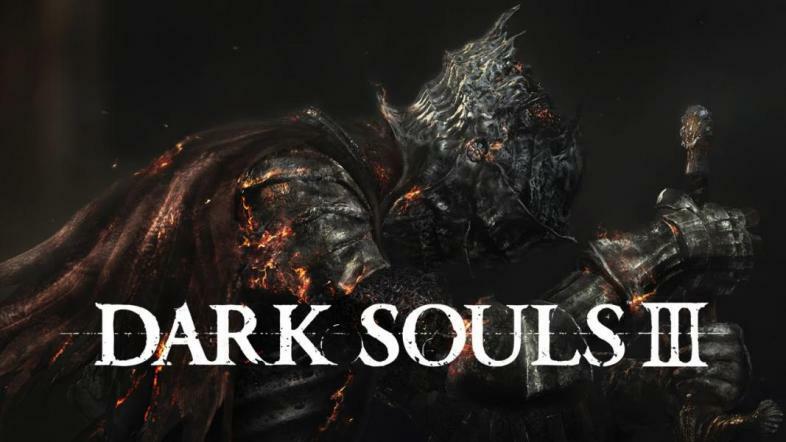 When From Software released Demon’s Souls in 2009, gamers were introduced to a despondent world full of evil creatures, with innovative combat, a non-linear storyline, challenging difficulty, and multiple endings. After only being released in Japan due to the conception that Western gamers wouldn’t appreciate the immense difficulty, the title was eventually released in the U.S. and took the gaming world by storm. Oceiros, the Consumed King blatantly telegraphs his attacks, but woe to the adventurer who mistimes their dodge or parry. 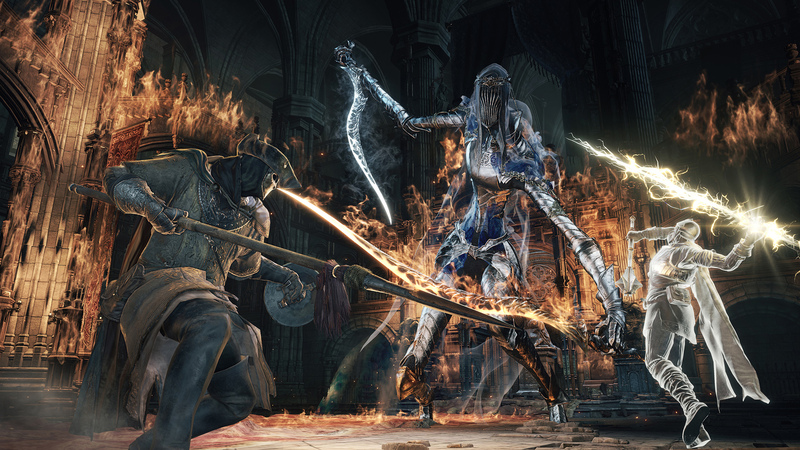 Oceiros is a very polarizing boss among Dark Souls 3 gamers. Some say he is one of the most difficult bosses in the game, while others will assert that he is a pushover. This lack of consensus stems from the nature of Oceiros’ attacks; although Oceiros hits harder than Terry Tate, Office Linebacker (look it up if you are not familiar and thank me later), he gives you plenty of time to take defensive measures by disclosing his attack well in advance. If you are keen about dodging or parrying, this fight will probably be trivial. If not… just make sure you pick up your souls before getting pancaked again. Also note that Oceiros is an optional boss and not necessary to defeat in order to finish the game. Like Oceiros, The Old Demon King’s attacks are not well-disguised. However, many of them have a splash damage component that can make avoiding them a little trickier. The Old Demon King (ODK) is immediately fightable upon entering the Smouldering Lake optional area. 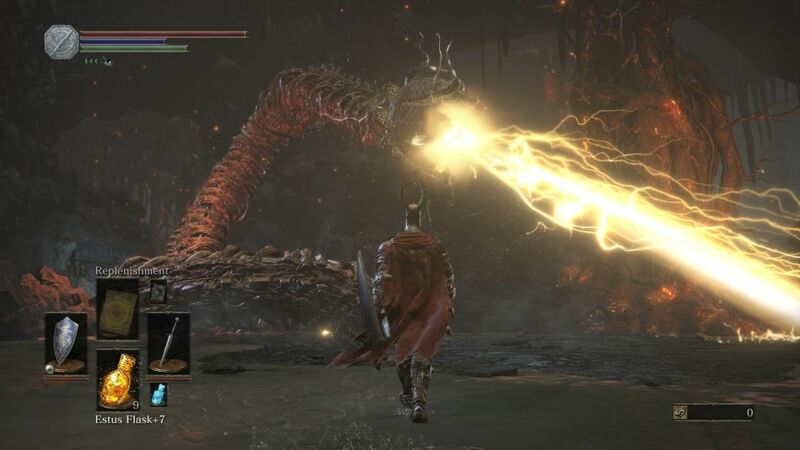 Reminiscent of the various demon bosses from the two previous Dark Souls games, ODK’s body is alight with fire, as is the giant club he wields. Many of his attacks do area-of-effect damage, and he is adept at using various pyromancies. Again, a defensive minded player with ample fire resistance should be able to make quick work of ODK, as he leaves giant openings for counterattacks after each of his offensive abilities. Surely, you cannot hope to defeat the one who has earned the title, ‘Devourer of Gods’, can you? 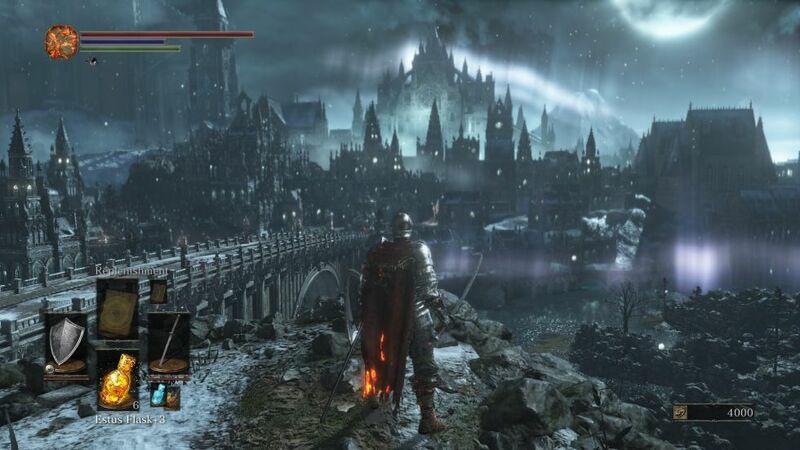 Aldrich is one of the four Lords of Cinder, and can be found in Anor Londo; the very same Anor Londo from the first Dark Souls. 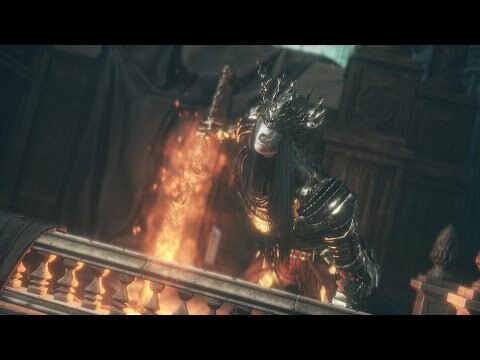 In fact, the battle takes place in the very room that Ornstein and Smough were fought, although Aldrich has overseen the redecoration of it. 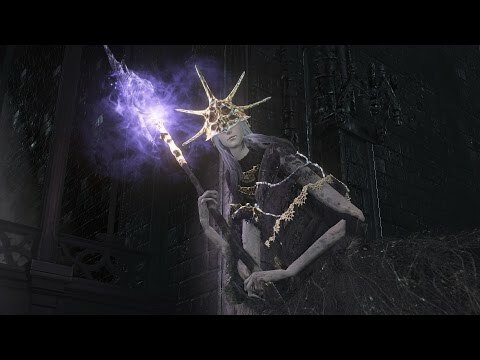 Having just devoured Dark Sun Gwyndolin, Aldrich assimilates the deity’s powers upon his own, and showers the player with magic attacks and arrows, much like Gwyndolin did in the first game. 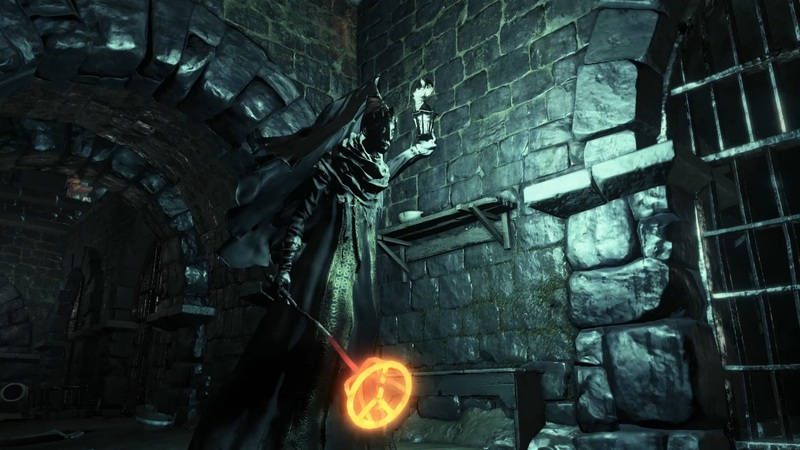 Ranged fighters and magic users will have trouble getting attacks off, but melee fighters can mostly hack away haphazardly at Aldrich until his second phase, when he spawns fire beneath him. Still, his health can be depleted rapidly once in close range. The real challenge in this fight is successfully reaching that distance without taking too much damage. 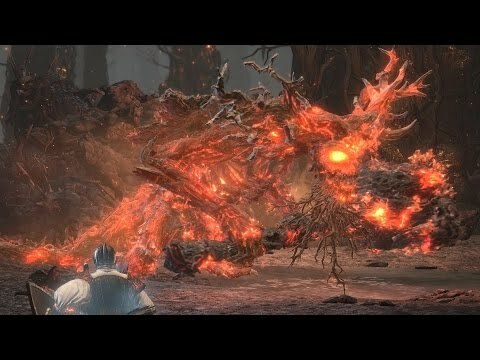 If this fight only consisted of the first phase, it would rival that of the Ancient Wyvern fight for biggest joke of a boss in Dark Souls 3. Shortly after engaging the Abyss Watcher, two more of them join the fight, yet the red-eyed one acts hostile toward each of the other three combatants. Theoretically, he can win the battle for you, as he can gain the attention of and kill the boss in the first phase. 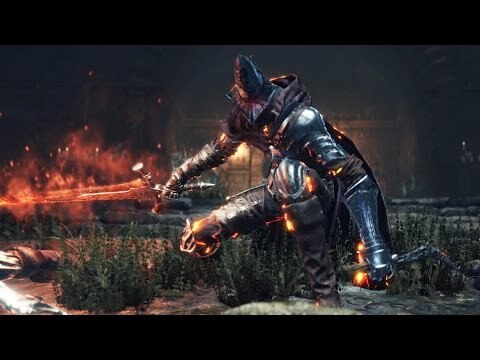 Once felled though, the Abyss Watcher absorbs the souls of his fallen friends, and becomes much more aggressive with his now flaming sword. 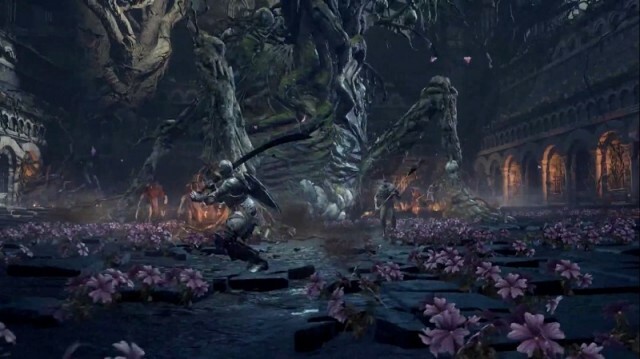 This fight is only difficult because of the number of attacks the Watcher can unleash in a short time, leaving the player unable to block all of them, or have their guard broken. 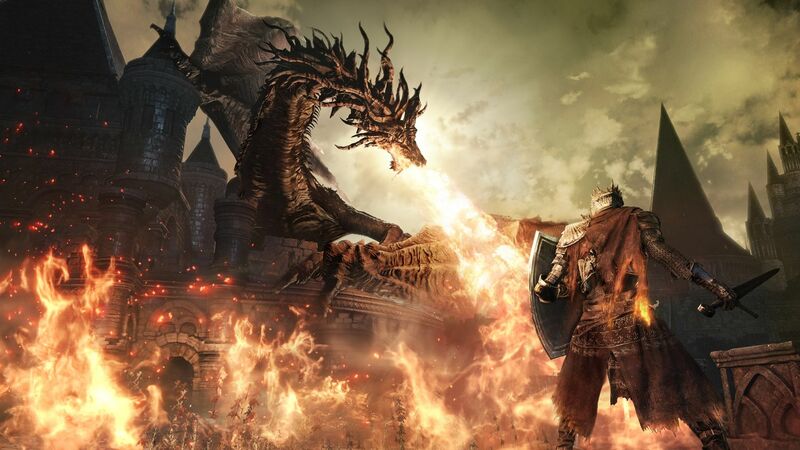 The fire damage isn’t completely blockable either, so those who aren’t skilled at timing their dodges or with low health could have difficulty triumphing over this Lord of Cinder. The hypnotic rhythm of the Dancer’s blades is a sight to behold. Unfortunately, beholding them for even a split second could spell your doom. The Dancer of the Boreal Valley is another boss who can overwhelm your guard if you are too block-happy. In the first phase, she attacks with one sword imbued with magic, and her attacks are fairly well disguised with differing timings for dodging. She also utilizes a grab attack that will take off around 50% percent of your health; more, if you are not properly leveled to that point. 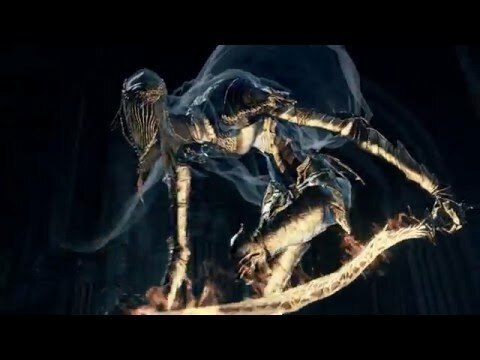 In phase two, the Dancer whips out a second sword emblazoned with fire, and her chains become even more devastating. She does have an obvious jump attack that is easily avoided with a well-timed roll and leaves her wide open for a few attacks, however. This fight is won by slipping your attacks in between her combos and resisting the urge to get greedy and go for that one extra hit before her chains begin again. 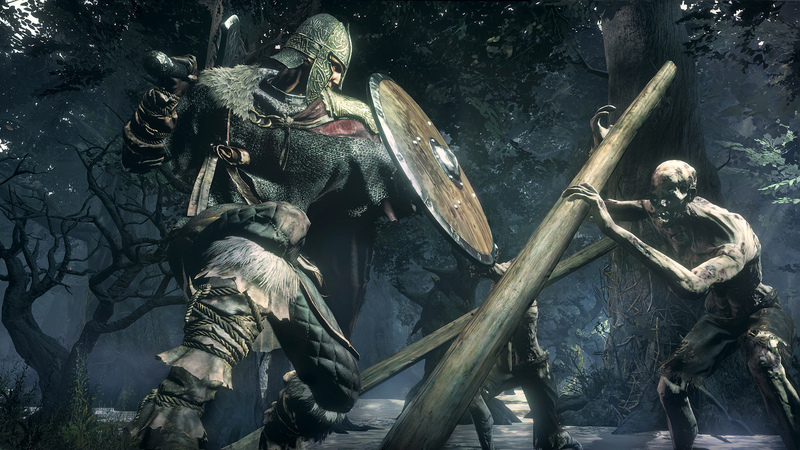 The battle begins by Lorian charging the player in defense of his younger brother, Lothric. Lorian’s attacks are swift and he can also teleport to melee range of the player, so dodging and blocking are necessary. He also has an attack where he teleports away from the player and charges a beam attack that hits about as hard as any boss attack in the game. Phase two begins once Lorian’s health is fully depleted. After resurrecting Lorian, Prince Lothric climbs upon his brother’s back, and you now have to deal with Lothric’s magic attacks in addition to Lorian’s melee strikes. 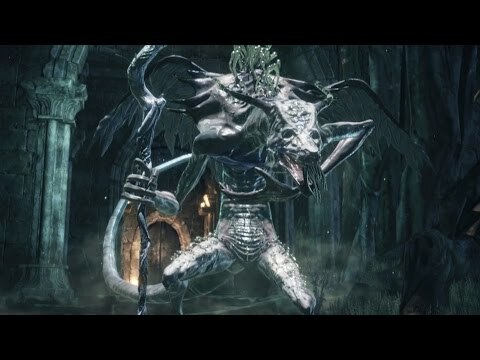 Both Princes can be attacked in this phase, although you must get behind Lorian in order to hit Lothric. As a magic user, he is very susceptible to physical attacks. 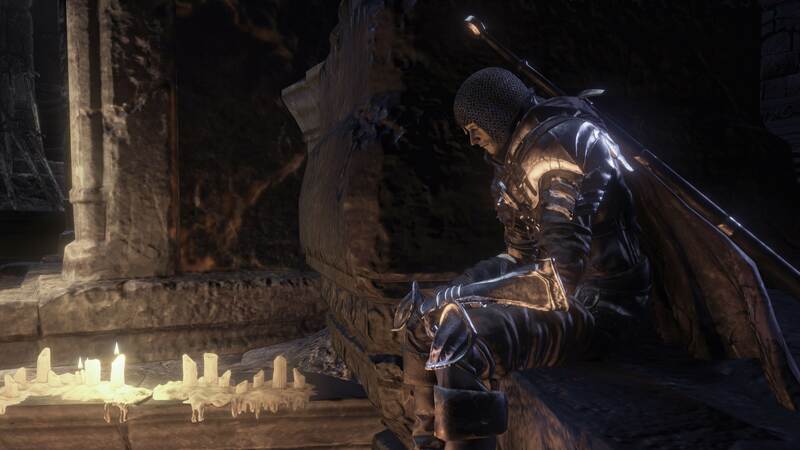 If Lorian’s health is depleted again, Lothric will spend a few moments resurrecting his brother, and you will get an opportunity for uninterrupted offense. 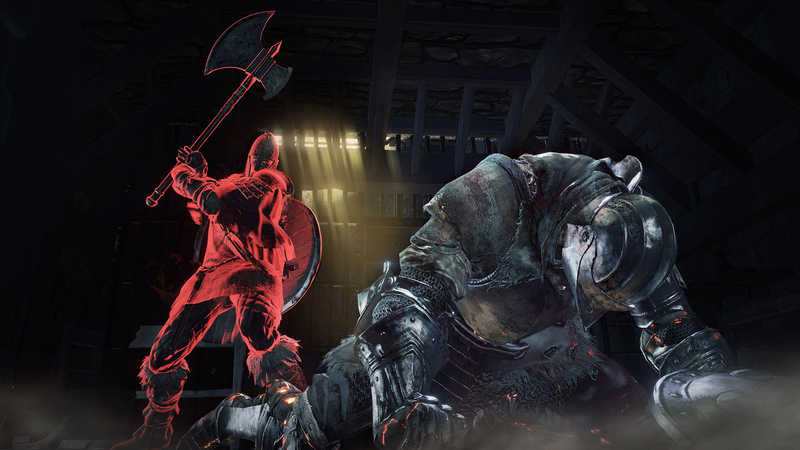 The battle ends when Lothric is defeated, which can occur while he on Lorian’s back, if you are able to flank the elder Prince. But as a Lord of Cinder, you can count on Lothric not being defeated easily. 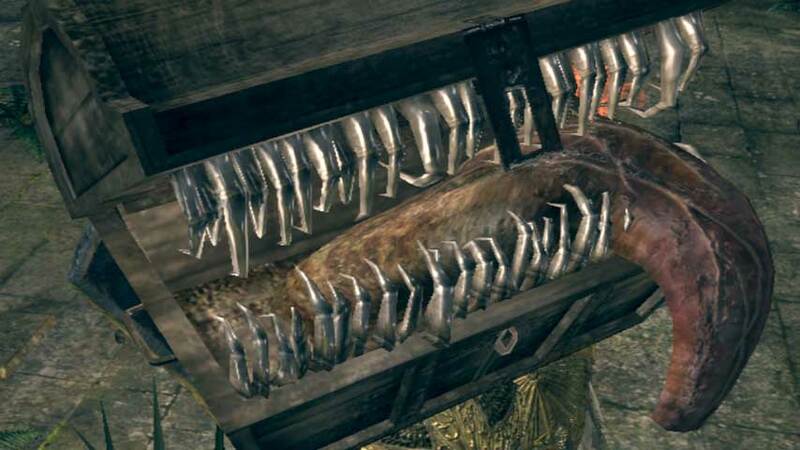 The optional areas of the Dark Souls games are always littered with plenty of treasure... and plenty of danger.